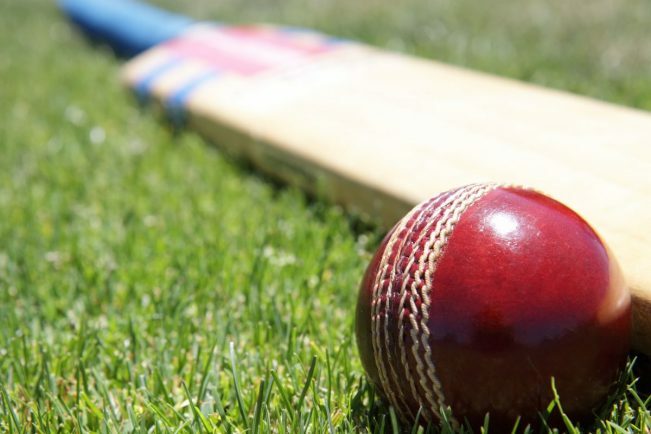 ASTWOOD BANK struggled to follow a positive batting display with the ball as they fell to defeat at table-toppers Walmley in Birmingham League Division Two. Tom Pedley (63) and Tom Underhill (61) led Astwood Bank to 235-8 but they only managed to take three wickets as Walmley got past their target in the 46th over. Tomorrow (Saturday), Steve Adshead’s side will face another promotion-chasing side when they visit third-placed C&R Hawks. The Bank, having been put into bat, stuttered initially to slip to 63-3 before Pedley and Underhill put together an 82-run partnership. Pedley finished with 63 off 111 balls, including 10 fours, and Underhill hit 61 off 69 balls, with six fours and two sixes. The ninth-wicket pair of Thomas Harris (38no) and Dan Taylor (17no) rallied the innings late on with a 48-run stand to give the bowlers a target to try to defend. Jonathan Newis took an expensive four wickets for 92 and Sarmad Bhatti a more economical 3-49 for Walmley. In response, Walmley cruised to victory in 45.3 overs, thanks to an unbroken fourth-wicket stand of 96 between Andrew Hendry (135 not out) and Newis (41 not out). A doughty 58 not out from No 9 batsman George Haslam gave Astwood Bank Seconds the edge as they defeated Barnt Green by 27 runs in 2nd XI Division One. Andy Williams also hit 50 and opener Michael Desmond 41 before Haslam’s late flurry with five fours and four sixes pushed the total to 220-9. There were two wickets apiece for Tom Brown, Ben Dunn and Daniel Meredith. In reply, Barnt Green opener Brown set the early pace with 61 but he lacked lasting support and his side were all out for 193 in 43.1 overs. Haslam led the bowlers with 3-20 off 11 overs and Tom Shepherd took 2-9 and David Sewell 2-26. Astwood Bank, who lie fourth, face Ombersley at home tomorrow. Astwood Bank Thirds edged out Alveley by just eight runs in a big-scoring contest in Worcestershire County League Division Four. Liam Smith (82) Andrew Alexander (60) led the batting as they recorded 285-5 in 50 overs, and Alveley fell just short with 277-8. James Boycott (3-52) and Paul Boycott (3-47) both took three wickets. Bank Fourths were bowled out for 111 in just 23 overs as they lost by four wickets to visitors Kempsey 2nds. Six batsmen all failed to score, with No 7 batsman Stephen Haines top-scoring with 42. The Thirds meet Halesowen at Hanbury tomorrow and the Fourths head to Bromyard 2nds.